TBWA\London has bolstered its creative department by appointing Martin Jon Adolfsson as its first innovation director. Adolfsson joins the agency in the newly created role from Razorfish, where he was associate creative director. At TBWA, Adolfsson will report to chairman and chief creative officer, Peter Souter. He will be responsible for building brands and focusing on enhancing strategic communications for clients such as, Adidas, Nissan, Four Seasons and Lidl. He rejoins TBWA after a four-year absence, having left his previous position of art director in 2009 after a year in the role. 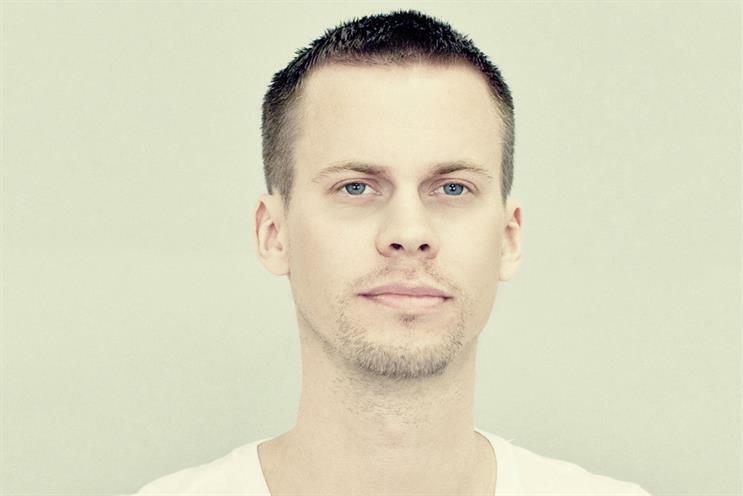 Prior to Razorfish, Swedish-born Adolfsson spent three years as a senior creative/art director for Crispin Porter & Bogusky in both London and Gothenburg, working on award winning digital campaigns for Diesel, Far Cry3 and Pringles. He has also worked at R/GA, Work Club and TribalDDB. Adolfsson said: "When I spoke with Peter, it seemed like an easy decision to rejoin TBWA\London. The wealth of talent at the agency speaks for itself and I could not pass up this opportunity to work with the new influx of creative heavyweights."